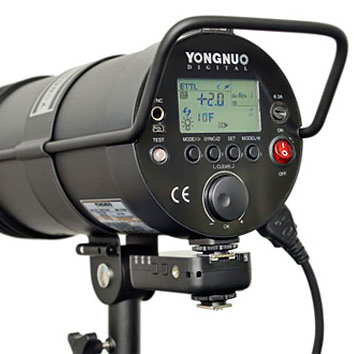 Yongnuo YN300W is YongNuo’s first TTL enabled studio light. 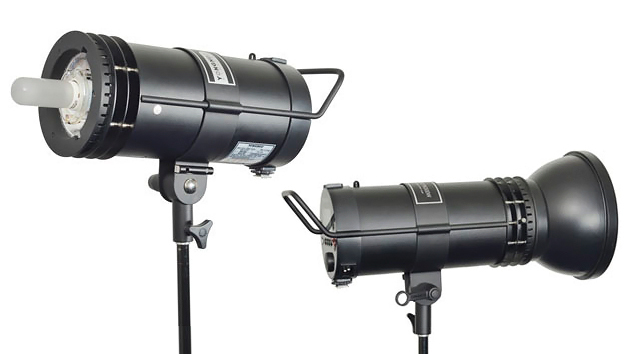 The YN300W monolights have Canon Optic Wireless slave function built in, as well as being compatible with the popular YN-622C TTL radio trigger system. 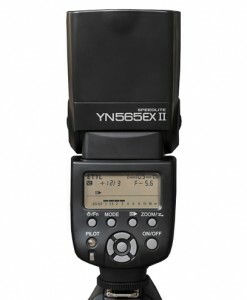 This means the YN300W can be used together with regular TTL speedlites, all using the same radio trigger system, and providing TTL metering and remote manual power control. 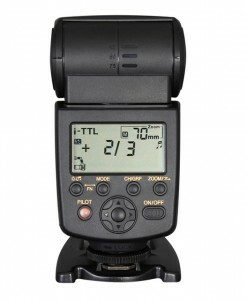 As well as features like Second Curtain Sync, and Flash Exposure Bracketing. 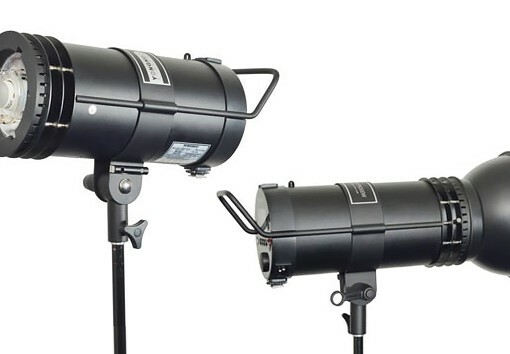 The YN300W are mains powered studio lights. There is a cooling fan built-in and a large LCD control panel on the rear, along with a sync socket, slave cell and USB port for firmware updates. 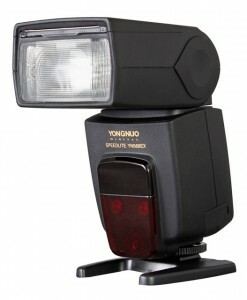 Yongnuo YN300W is a TTL capable studio flash. 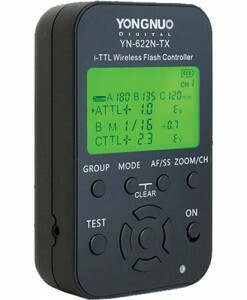 It has an optical slave sensor, a PC sync port and a TTL hot shoe for the YN622 trigger system. 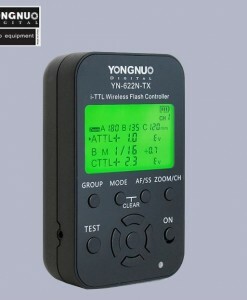 This means if one uses YN300W together with Yongnuo YN622 trigger system, it supports e-TTL! 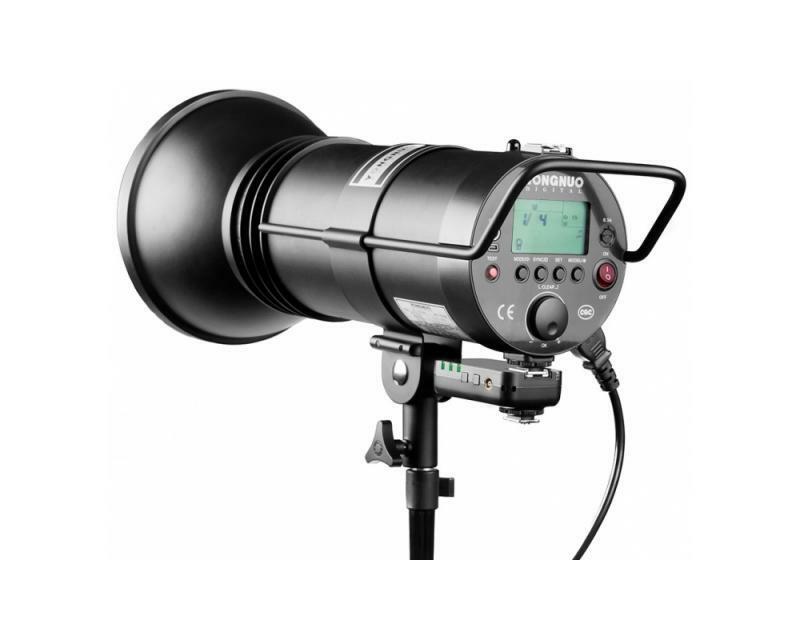 The semi-pro and enthusiast photographer can easily extend their existing TTL flashes by a powerful 300W studio flash and keep all the TTL functions. 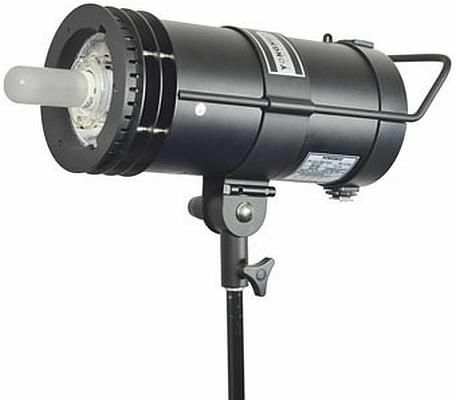 This 300W studio strobe has a guide number of 56 as ISO 100, has a flash duration of 1/50000s-1/800s, a recycling time of 0.1-1.1s, and a 150W modeling lamp. 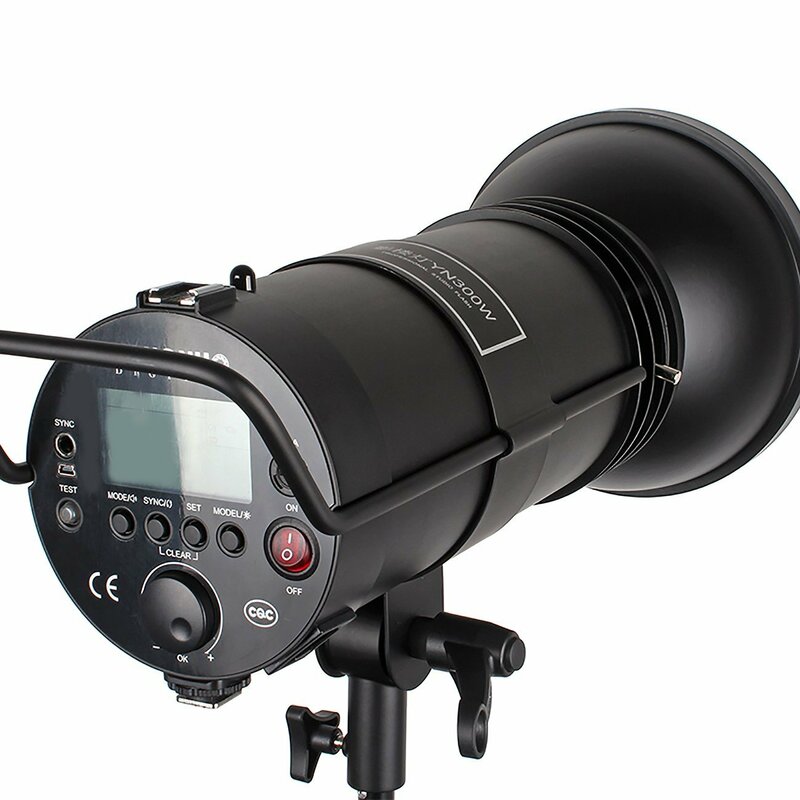 Not just that, but it’s compatible with Canon’s E-TTL and Canon optical transmission wireless triggering systems, as well as PC, USB, and even TTL radio through a hot-shoe. 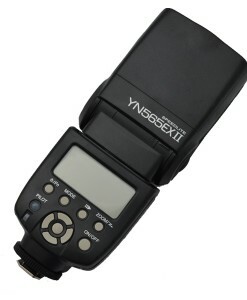 For those who prefer to shoot more manually, it also packs an LCD screen for setting it up by hand.